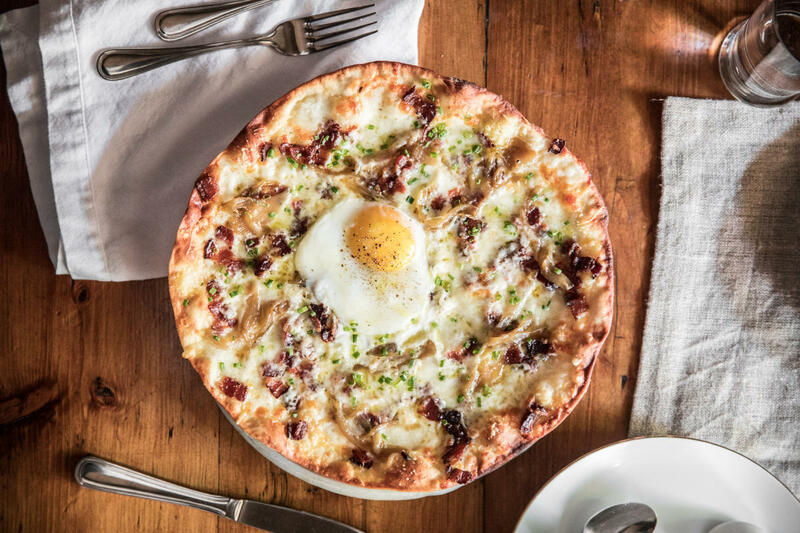 Grab your favorite people and head to these Chicago brunch favorites for a memorable meal. 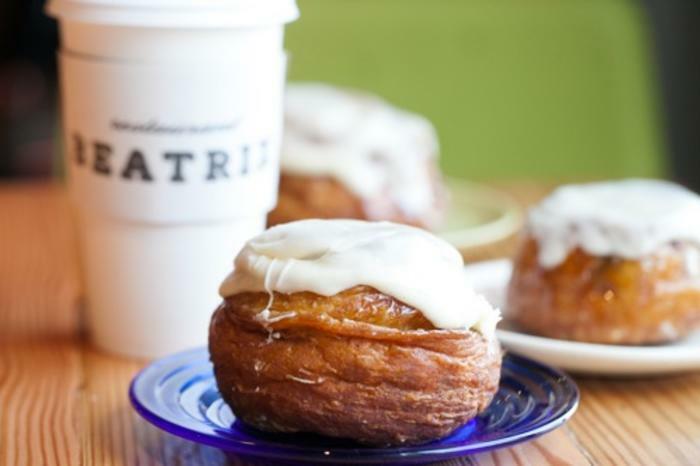 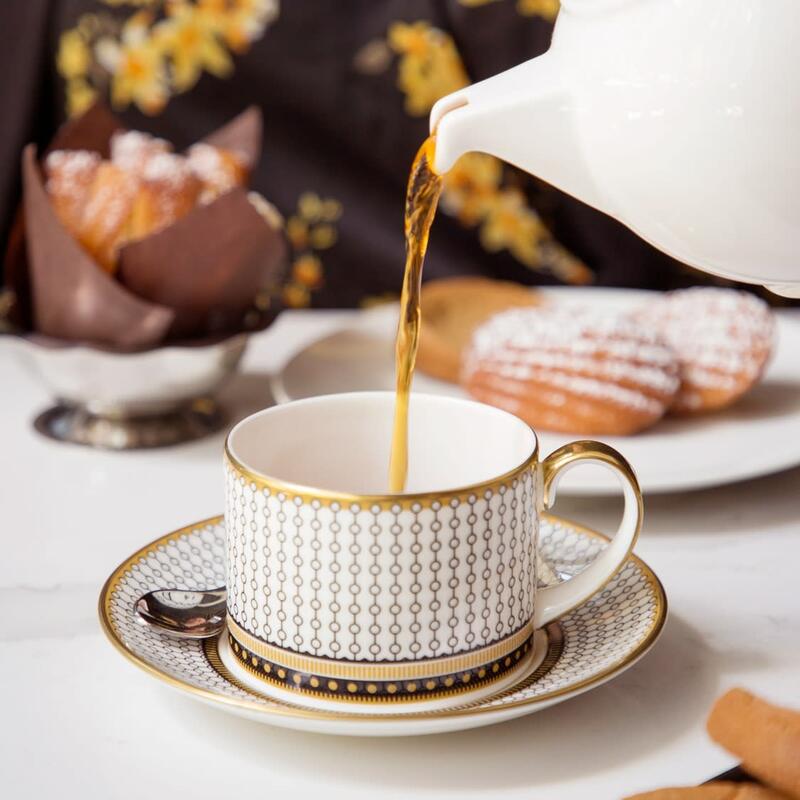 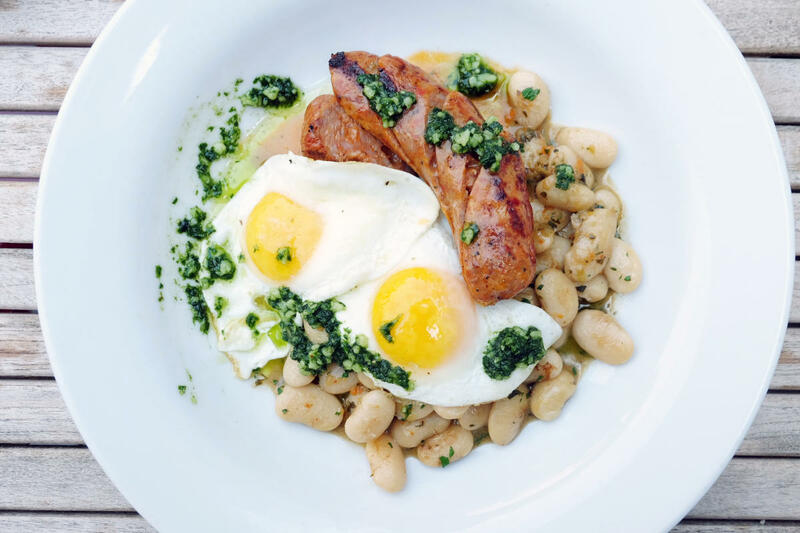 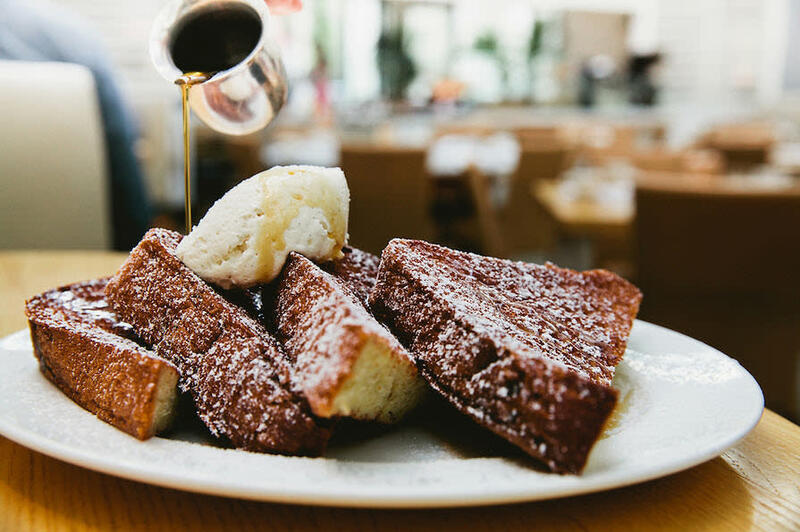 The best way to start a day of sightseeing in the city is on a full stomach and these Chicago brunch picks will leave you full indeed. 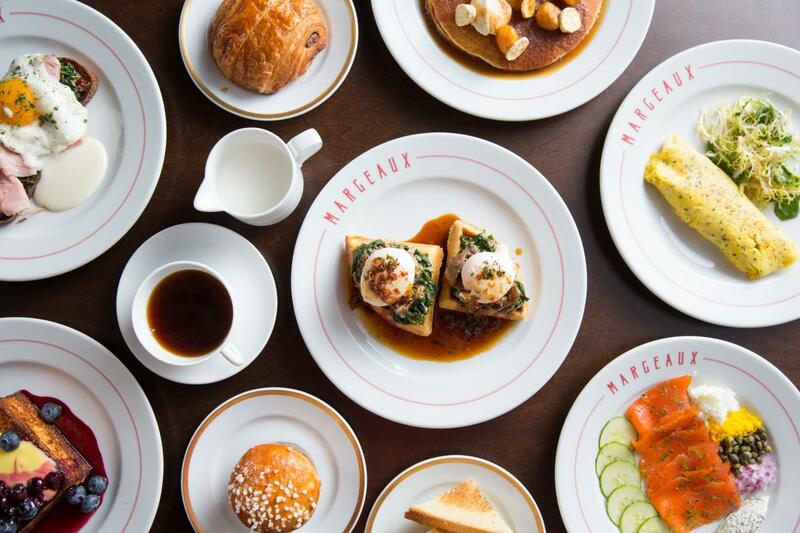 From tall stacks of pancakes and artful french toast presentations to health-conscious offerings, brunch restaurants in Chicago cover it all. 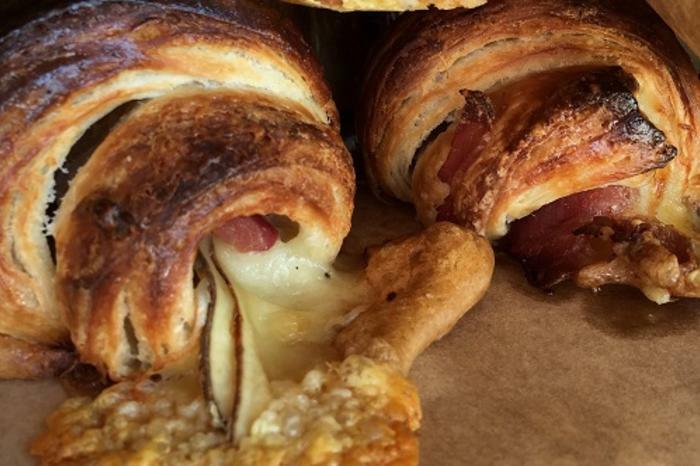 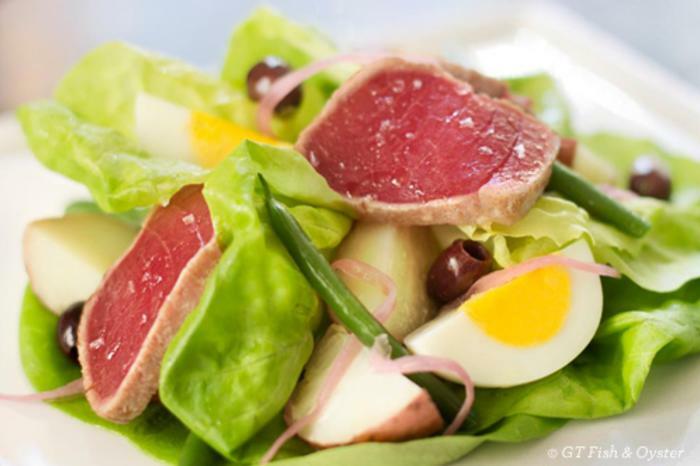 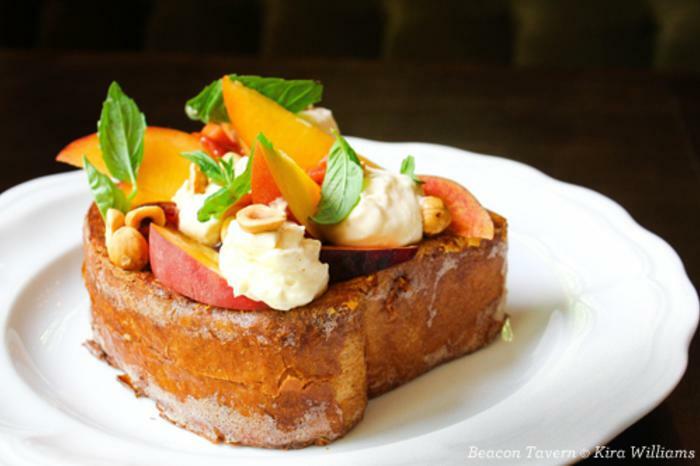 Start your morning with sweet or savory options among the brunch dishes below.